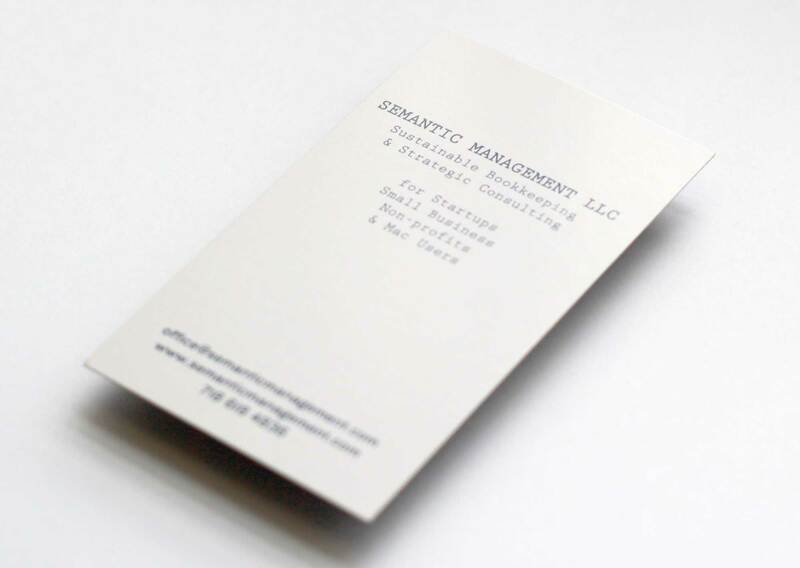 Semantic Management helps small businesses get serious about their financials by getting their bookkeeping automated and organized. How do i get a loan? 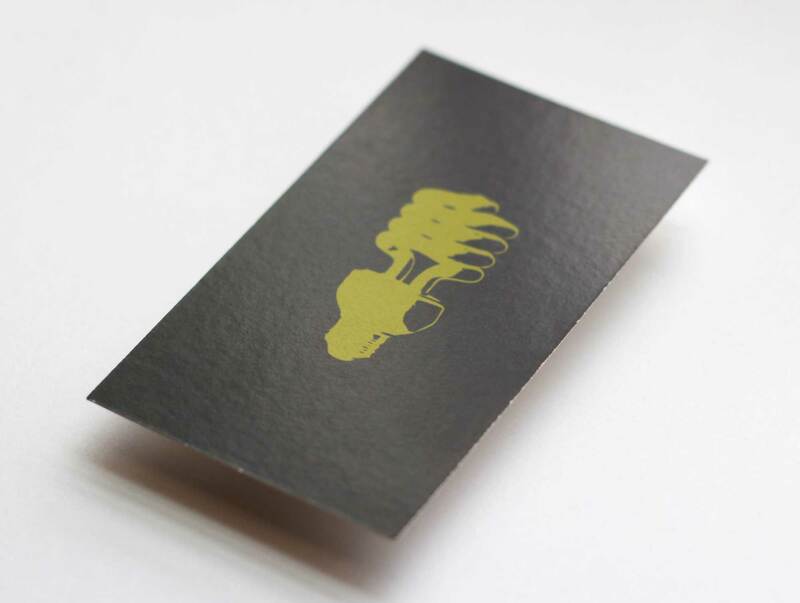 We created an identity that plays up their mission: ‘sustainable bookkeeping’. NOTE: Probably our favorite part of this project was the afterparty. The business owner, James Schaeffer really knows how to launch a website!